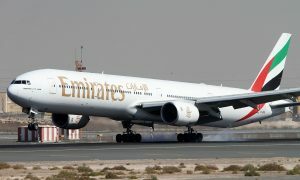 Emirates has announced that it will start its first non-stop service from Dubai to Auckland on 1 March 2016, bringing many of its 38 European destinations and cities within just one-stop range of New Zealand through direct connections in Dubai. With the introduction of the non-stop service, Emirates will then be flying more than 2,000 seats a day in each direction on New Zealand services. The Boeing 777-200LR aircraft that will operate the new, non-stop route are purpose-built for ultra-longhaul flights, carrying up to 266 passengers. 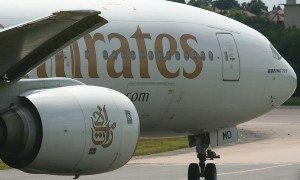 Like Emirates’ other New Zealand flights, the aircraft will offer three cabin classes: eight First Class suites, 42 lie-flat Business Class seats and 216 comfortable Economy Class seats.